With over 20 years of continued service to the region, Southern Illinois Acupuncture provides an alternative resource for your medical needs. 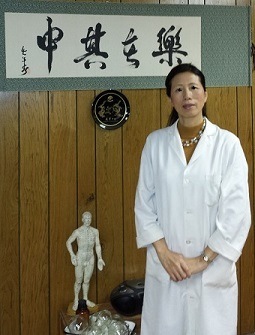 Dr. Li is a trained Chinese physician licensed and certified to practice Oriental Medicine and Acupuncture. Many of Dr. Li's clients are referred to her by medical doctors. She in turn may refer her clients to a medical doctor. Even though traditional oriental medicine is painless and involves no chemicals the technique may not work for everyone. Southern Illinois Acupuncture's office is located at 800 W. Main Street in Carbondale, IL, 62901. If you would like additional information concerning services provided please complete the following form or call 618-549-0750.